The last time Terry Halliday saw Li Heping, just a few days before he was snatched by police in the summer of 2015, he remembers sitting down to lunch with a stimulating, thoughtful and physically fit man. “Slim, yes, but not emaciated. A man clearly in his 40s … A man who was fully present,” the American Bar Foundation scholar recalled. 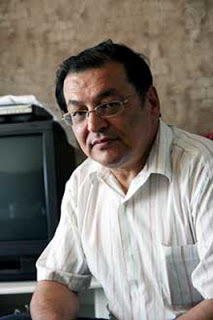 Just days later Li, a crusading Chinese human rights lawyer, was spirited into secret custody at the start of an unprecedented government crackdown on his trade that has drawn widespread international condemnation. 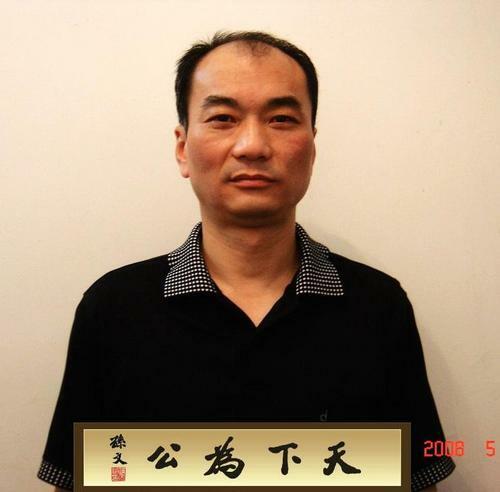 On Tuesday afternoon, after almost two years languishing behind bars, Li finally emerged, having been secretly tried and handed a suspended sentence for “subversion of state power” at the end of last month. 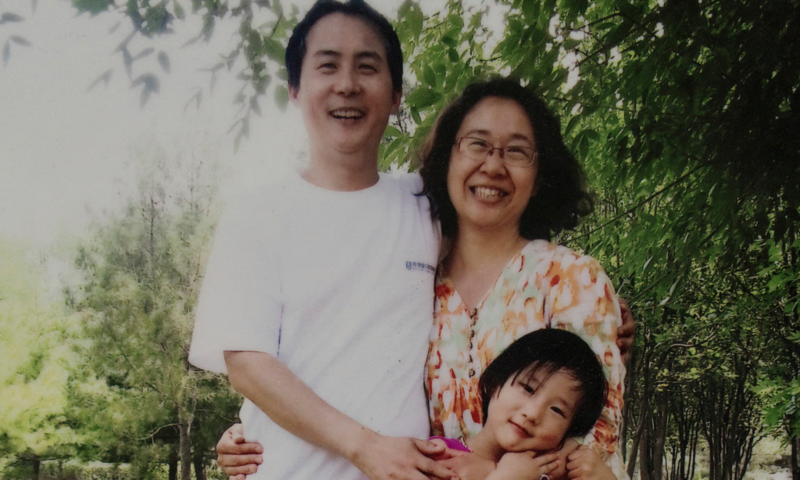 Photographs and a brief video clip posted online showed the Christian attorney, now 46, being reunited with his wife and daughter, Wang Qiaoling and Li Jiamei, at their family home in Beijing. 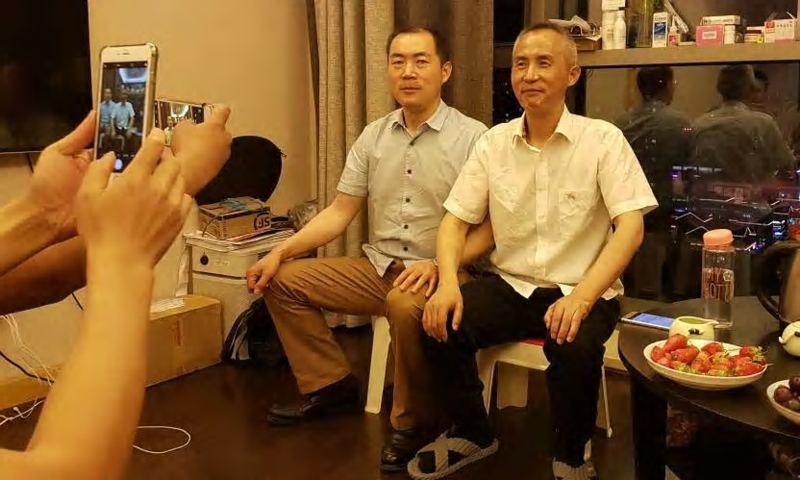 “I have to say I didn’t recognise him in the [photo],” said Halliday, the author of a book on China’s human rights lawyers, who like many was disturbed at the toll incarceration appeared to have inflicted on his friend. As news of Li’s release spread on social media, friends and supporters expressed a similar mix of relief and outrage. “This is Li Heping? 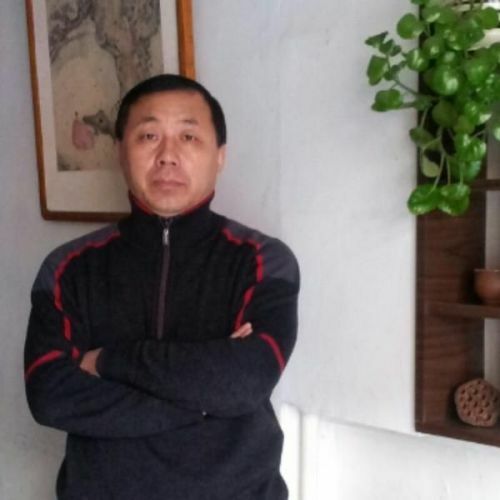 Almost unrecognizable!” Liu Xiaoyuan, a prominent rights lawyer who clients have included the dissident artist Ai Weiwei, tweeted alongside an image of the lawyer’s homecoming. “Hair completely white,” tweeted Zhang Dajun, a Chinese legal scholar. “Visibly emaciated,” tweeted human rights researcher Ye Shiwei alongside footage of Li’s first hug with his wife and daughter in more than 600 days. Halliday said he was delighted, relieved and gratified by Li’s release despite his obvious physical deterioration. “Friends and supporters and NGOS and governments and churches have been hoping and praying for this since [he was taken on] 10 July 2015,” he said. “I think this demonstrates how sensitive China’s government is to the unrelenting pressure that has come from all sides,” over its so-called “war on law” crackdown. However, Halliday cautioned against interpreting Li’s release as a sign that Beijing was showing leniency or mercy to a man who has been held without charge for nearly two years on what supporters and diplomats believe were politically-motivated charges. Chinese authorities claim that at his secret trial Li pleaded guilty to using social media and interviews with foreign media to attack China’s political and legal systems and having colluded with “individuals engaged in illegal religious activities”. In the nearly two years since her husband was seized, Li’s wife Wang Qiaoling has emerged as a feisty and sharp-witted campaigner who has refused to be cowed into silence by pressure from China’s security services. During a meeting with the Guardian last May she burst into laughter when asked what she most missed about her husband. “What do you think I most miss about my husband?” she replied. On Wednesday morning, Wang again appeared in high spirits although she said she had been shocked when she first set eyes on her husband who she hardly recognised. “He has changed completely, his appearance, his physical looks… [he is] so different from the husband I remember,” she said by phone. 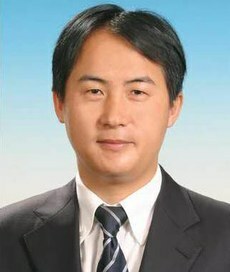 Despite his release, Wang said her husband was “absolutely not free” and could not be interviewed at this stage. “We are now being followed by six or seven tall, burly men. They simply follow us wherever we go,” she complained.